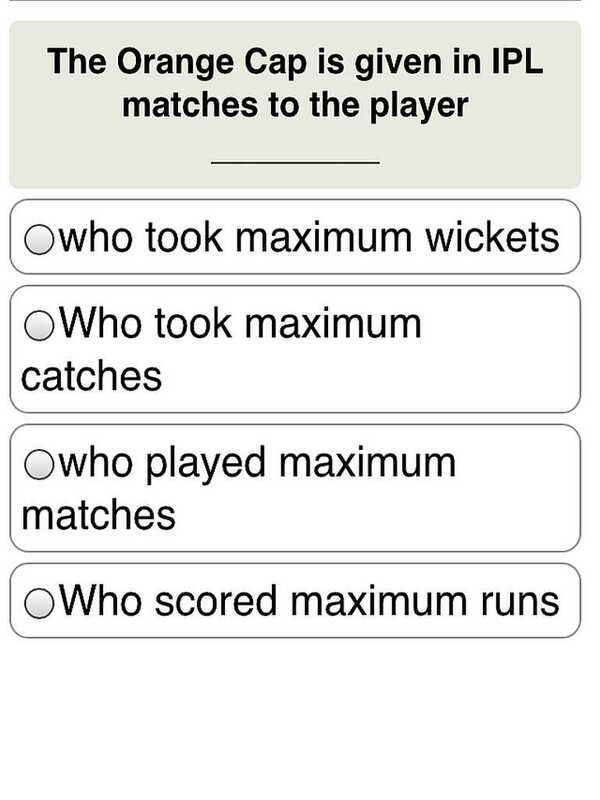 This quiz covers a wide range of topics in Indian Cricket including nicknames of players, number of wickets, trivia about celebrities, tram facts, dates of first matches etc. For all you cricket lovers, If cricket is your love and passion, if Sachin and MSD are your role models, test your knowledge with this quiz and learn new things, explore the world of cricket wherever you like, whenever you like. - Indian Premier League - IPL.